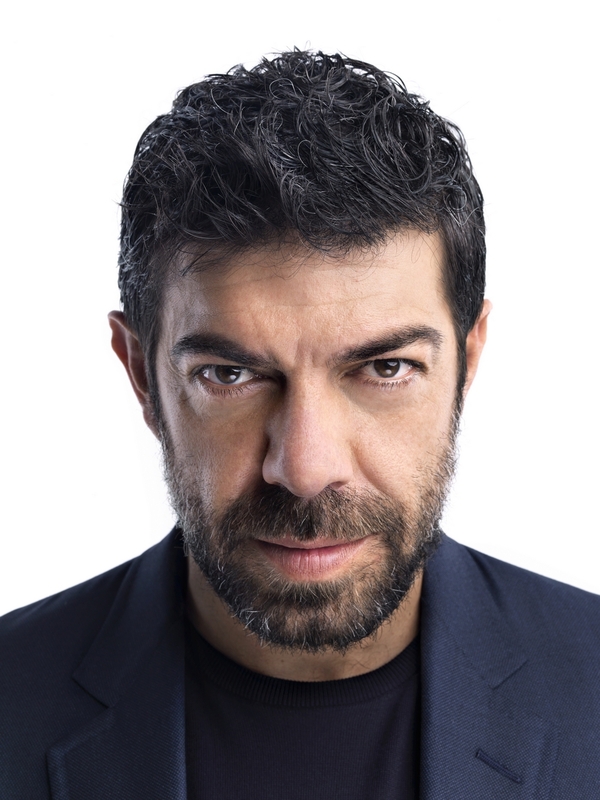 From March, 1 to 13, Pierfrancesco Favino returns to Ambra Jovinelli Theater with one of the most successful shows of recent years: Servo per due - One Man, Two Guvnors. 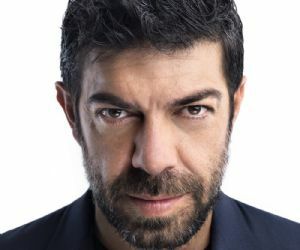 The show is based on a classic theater play, Servant of Two Masters by Carlo Goldoni in the adaptation of the famous English playwright Richard Bean, revived in the Italian version by Pierfrancesco Favino, Paolo Sassanelli, Marit Nissen and Simonetta Solder. A perfect visual and verbal combination that has created a show of great success, collecting hundreds of replicas. A comic play, with actors that move like acrobats falling down stairs, slamming doors, two-way banter and interactions with the public. On stage: Diego Ribon, Anna Ferzetti, Pierluigi Cicchetti, Bruno Armando, Eleonora Russo, Luciano Scarpa, Pierfrancesco Favino, Fabrizia Sacchi, Gianluca Bazzoli, Thomas Trabacchi, Totò Onnis, Paolo Sassanelli, Marit Nissen. Live music is performed by the Musica da Ripostiglio orchestra: Luca Pirozzi, Luca Giacomelli, Raffaele Toninelli and Emanuele Pellegrini.